Unlock new career opportunities as we reveal the secrets behind Teaching English as a Second Language. 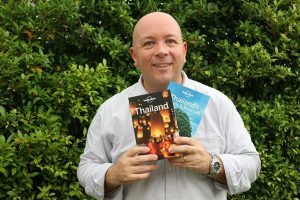 For those who dream of living abroad, this book lifts the lid on the world of ESL. Find out how to deal with job interviews, control your classes and understand new cultures. 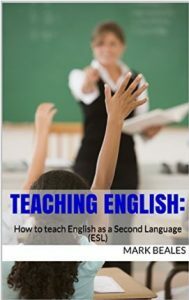 For those already in a classroom, Teaching English offers help with creating lessons that sparkle, reveals essential teaching theory and includes keenly-observed anecdotes about what life is really like living and working in a foreign country.